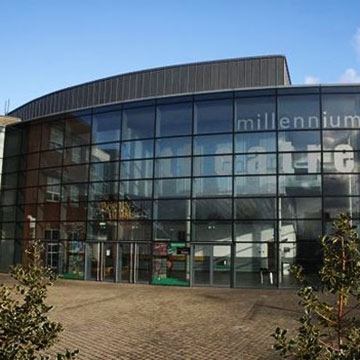 The LIT Millennium Theatre is a superb venue with a great informal atmosphere for all visitors. It is fully committed to producing one the of the best and most diverse theatre programs in the country including the very best small-scale professional theatre, dance and performance companies. The programme each year includes top quality professional productions, local and amateur shows, school, college and community presentations alike.